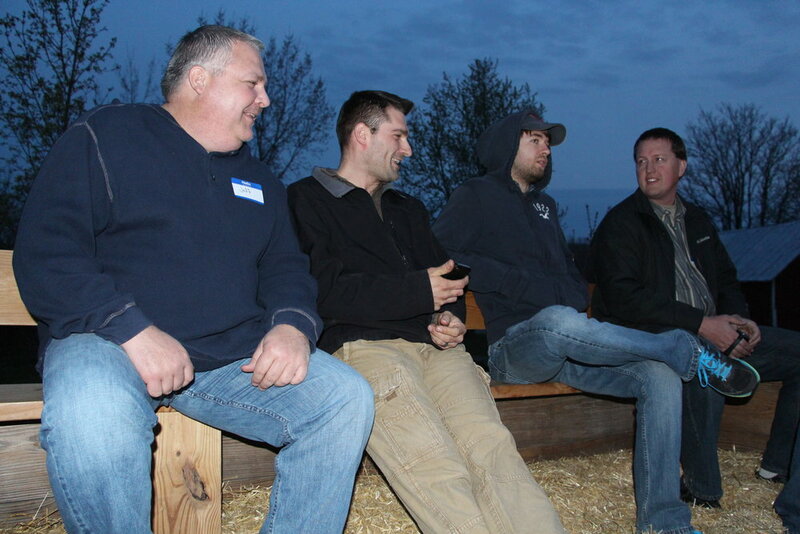 This retreat was held at Marmon Valley Farm in Ohio. 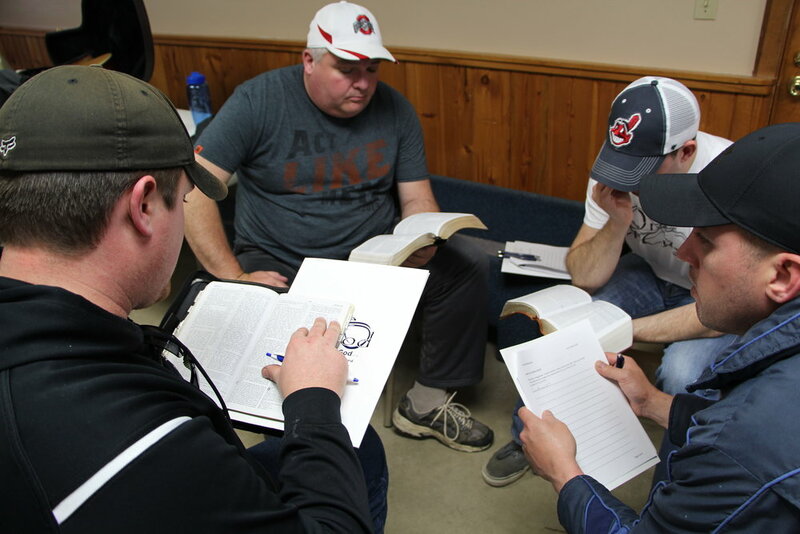 We were 13 guys and had great fun around the campfire, out in the woods, and around God’s Word! Jerry Polley and Aaron Slob led us in worship and it was awesome! 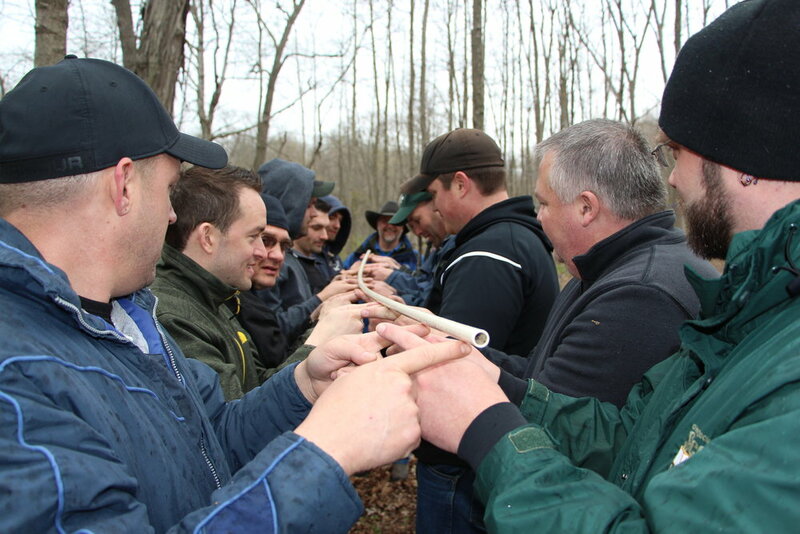 Our theme for the weekend was “Hunting for the meaning of life”, and we enjoyed discussing all kinds of hunting and other experiences from life, and how it can actually help us to ponder on the meaning of Life. 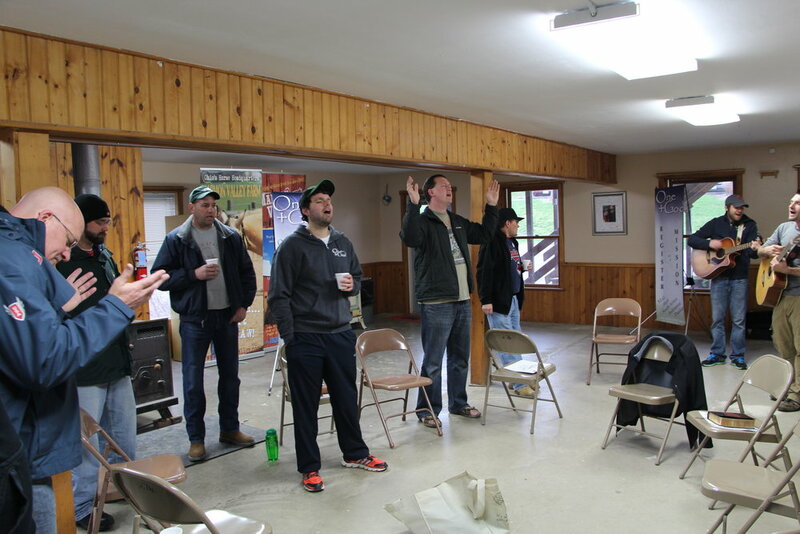 We closed the retreat with a spiritual highlight during communion.